Conexiones ADSL con ofertas especiales: JAZZTEL pruebala 75 dias sin pagar, asi estas seguro! y con Ya.com consigue una bicicleta! - Portal Movil by Navenetworks S.L. Yo he probado ambas conexiones a Internet y dire, que segun la central a la que conectemos va mejor o peor. Por eso yo os voy a dar un consejo que creo que puede seros util. 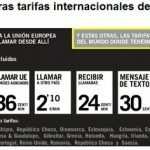 Primero que cuando querais cambiar de conexion a Internet, lo mejor es solicitar una nueva linea, e inmediatamente despues pidais la conexion de Jazztel de 20Mb, durante 75 dias la probais y si no os gusta, os dais de baja antes y os devuelven el dinero y si os va bien teneis una conexion ADSL con router WIFI y sin riesgos a la baja. Eso si, dar la baja por FAX y por TELEFONO e EMAIL para no tener problemas. Lo bueno de esta ADSL es que no tiene compromiso de permanencia, tan solo esos 75 dias que os dan es para probarla ¡Nadie se habia atrevido nunca a hacer esto! Si no os funciona bien, o algo, os recomiendo que penseis entre Carpo (se explico en otro articulo) o bien la de Ya.com y os llevais una bicicleta gratis Eso si, te exigen un compromiso de 1 año con ellos minimo, como en los contratos de operadores moviles. Compartir el post "Conexiones ADSL con ofertas especiales: JAZZTEL pruebala 75 dias sin pagar, asi estas seguro! 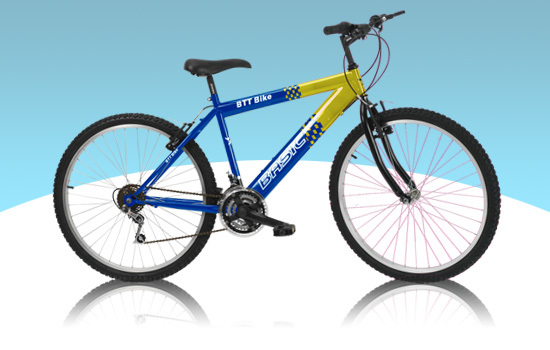 y con Ya.com consigue una bicicleta!" Las lineas fantasma de las operadoras: ¿Estrategia de cuota de mercado? 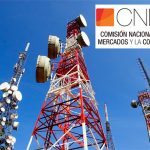 Telefonica y Movistar: Subida general de precios y cambios de las condiciones de los contratos. Pasos de una baja. After going over a number of the articles on your web page, I really appreciate your way of writing a blog. I book marked it to my bookmark website list and will be checking back in the near future. Take a look at my website too and let me know how you feel. Magnificent web site. A lot of helpful information here. I am sending it to a few friends ans also sharing in delicious. And naturally, thank you on your sweat! Hey, you used to write magnificent, but the last several posts have been kinda boring I miss your great writings. Past few posts are just a little bit out of track! come on! You ought to be a part of a contest for one of the greatest blogs online. I most certainly will recommend this website! Hi there, I believe your site could be having web browser compatibility issues. Whenever I take a look at your web site in Safari, it looks fine however when opening in Internet Explorer, it has some overlapping issues. I merely wanted to provide you with a quick heads up! Besides that, wonderful site! Hi, Neat post. There’s an issue with your website in web explorer, would test this… IE nonetheless is the marketplace chief and a huge portion of other folks will omit your great writing because of this problem.